From the 1st of April, 2013, a group of British crab fishermen travelled to Steigen, in Northern Norway, for 7 days, to spend time with cod fishermen as part of the GAP2 exchange. Forming the second leg of the exchange after the Norwegians visited Devon in 2012, to explore fisheries management measures as they looked at ways in which they can develop Norway’s crab fishery. This time, the UK crabbers were shown how Steigen’s fishermen have been working with scientists to manage their stocks for the long term and how the Norwegians go about ensuring sustainability. 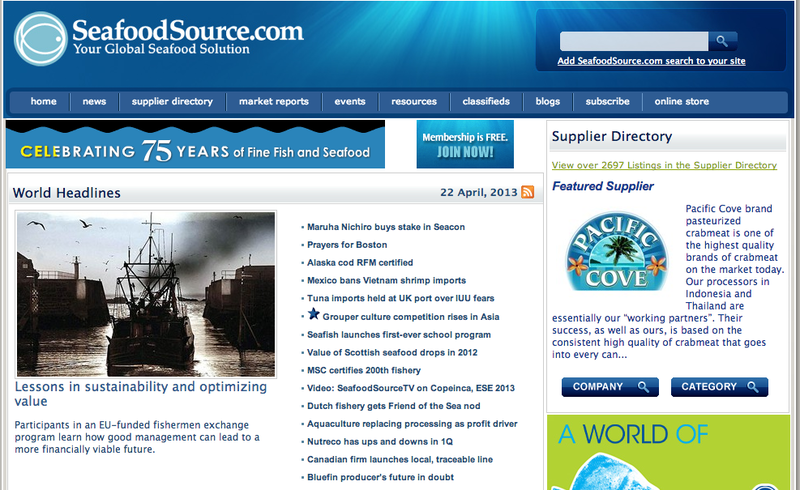 The exchange was reported on in an article on SeafoodSource.com. You can read the article here, and hear why fisheries scientist, Professor Paul Hart thinks, “Although there are big differences between the cod fishery and the crab fishery, there are still a lot of things that go on [in Norway] that they might think about in the future. They can see that through the cod fishery, good management gets results”. 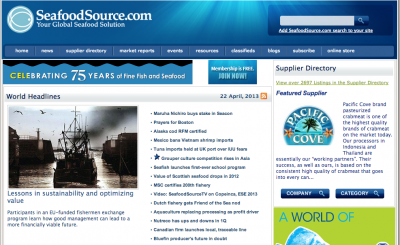 This entry was posted in GAP2 General, Homepage News, Media, News and tagged crab, Devon, exchange, media, Norway. Bookmark the permalink.